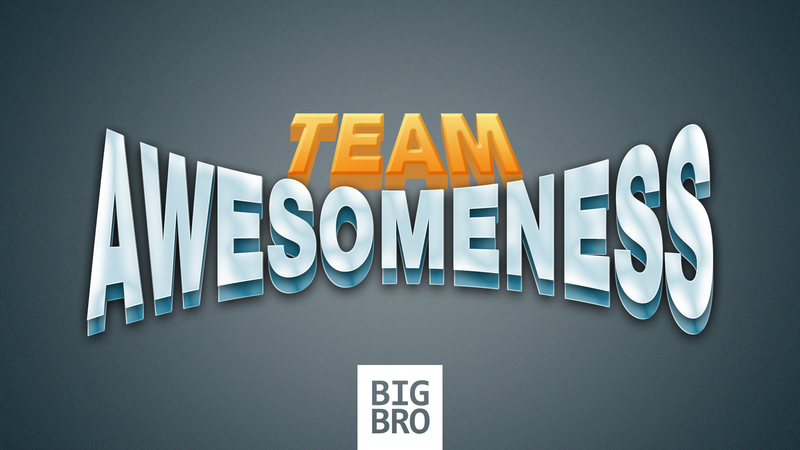 As what I have stated in my previous post, and as part of my Team Awesomeness campaign, I am launching a special section of Autistic BigBro called Awesome of the Month, where I will be featuring one fellow autistic individual and their story of awesomeness in their field. Here’s how it works: Basically, I will be choosing whom to feature (based on their achievements for the month), and I will be interviewing them one-on-one, whether in person or through online means. At the end of each month, I will be writing a story on that awesome guy or gal, and how they achieve despite who they are or what they have: living with autism and being autistic. Because being autistic is awesome. Oh I love this idea! Looking forward to reading the interviews!